Lead Generators is a highly motivated, results oriented marketing firm. Our staff is comprised of a multi-talented professional/ technical team designed to give you the highest level of quality. We are located in the Raleigh/Durham, North Carolina area. 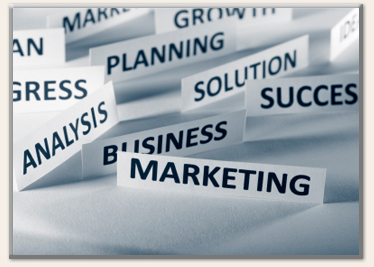 Our professional telemarketing approach will dramatically improve your bottom line. Through close consultation with our clients we develop a telemarketing program specially designed for your particular business. We give you that cutting edge difference that enables you to surpass your competition.